Athletics has a rich and proud tradition at Trinity College including cross country and orienteering. 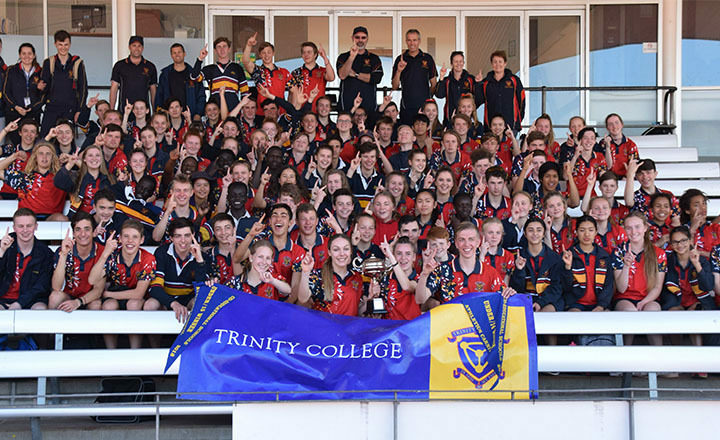 Trinity College competes in several athletics events each year, including the Secondary School Sport South Australia (SSSSA) A-Grade competition, the SSSSA Cross Country Championships, the Wildman Co-Ed and Achilles Cups and the Athletics SA Nitro Athletics Challenge for school teams. 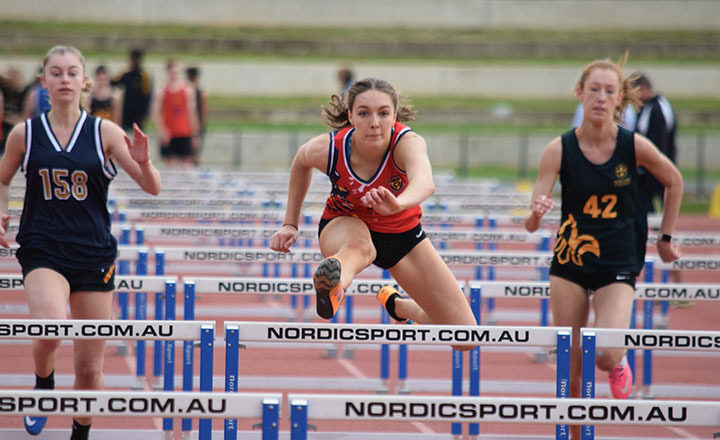 Primary students are eligible for selection in the Gawler and Playford District SAPSASA teams for Cross County and Track & Field. Training for these events is all year round, on Monday and Wednesday afternoons at 3.30pm to 4.30pm on the Backroad Oval. We also have distance/cross country training in Term 2 on Mondays and Wednesdays on the Backroad Oval.